Treasure of the Blue Whale, a novel by Steven Mayfield, will be published by Regal House as part of their spring 2020 list. 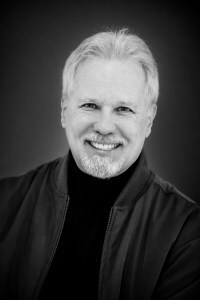 Mayfield is the author of Howling at the Moon, a 2010 Best Books selection by USA Book News. Find out more.